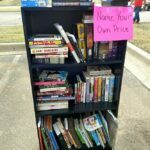 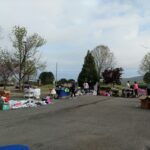 Yard Sale at Cove Church! 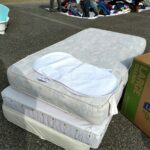 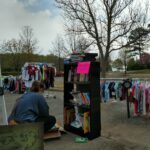 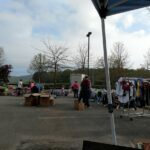 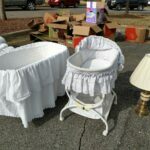 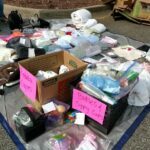 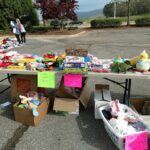 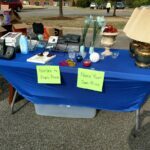 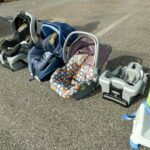 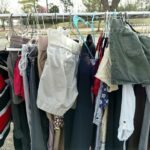 : New Futures, Inc.
New Futures wants to thank everyone who came out to the Yard Sale this past weekend. 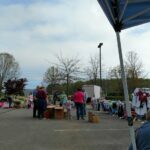 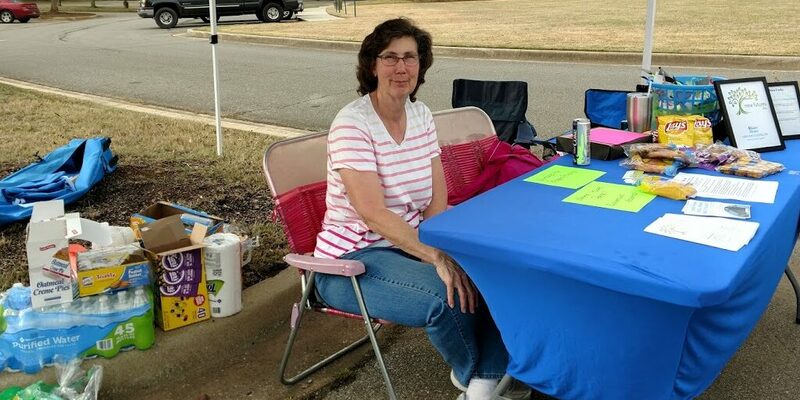 We would also like to thank Cove Church whose parking lot was a great asset with its high traffic, helping bring people in to look. 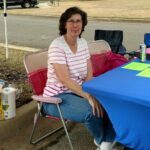 If you were not able to attend, don’t worry! 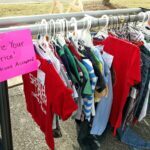 You still have time to make a donation and be sure to sign up for the newsletter so you don’t miss the next one. 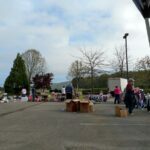 It was a great success, and we thought we’d share a few of the pictures from the event.